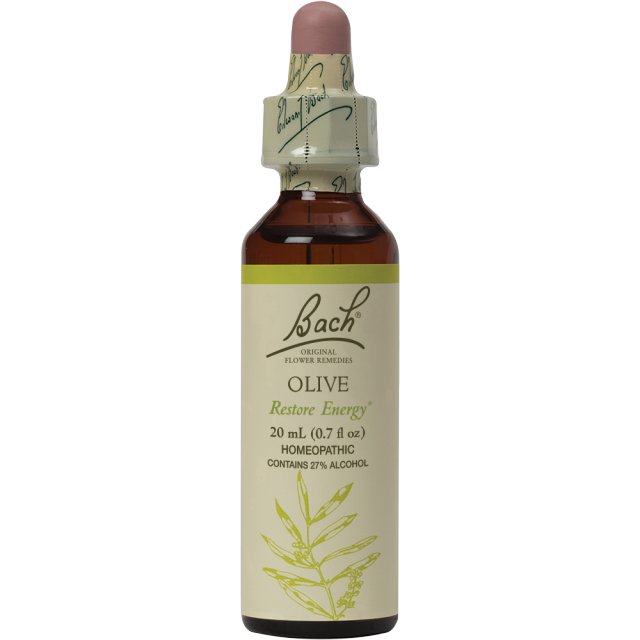 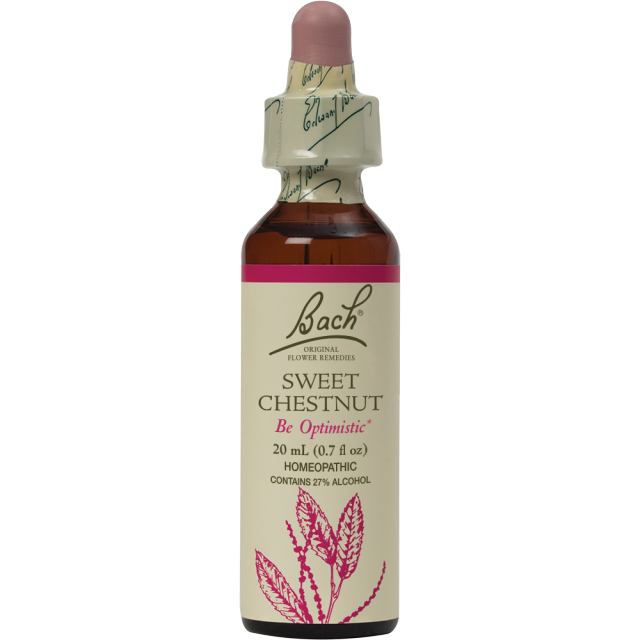 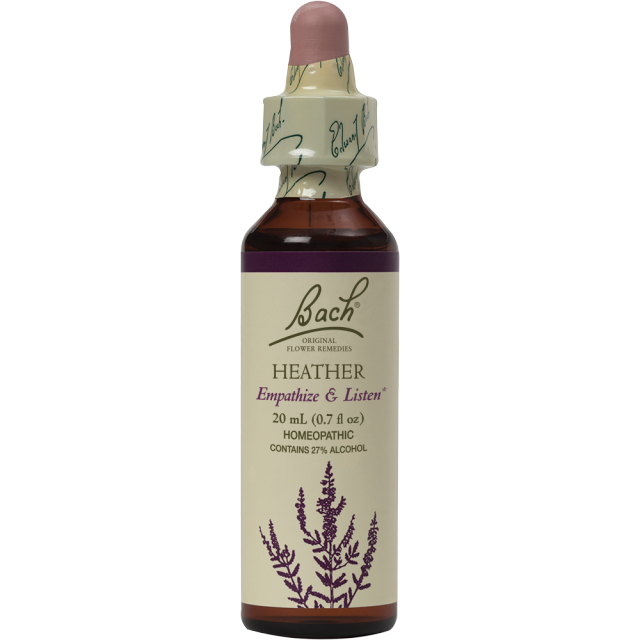 We are pleased to offer you the Bach Original Flower Remedies. 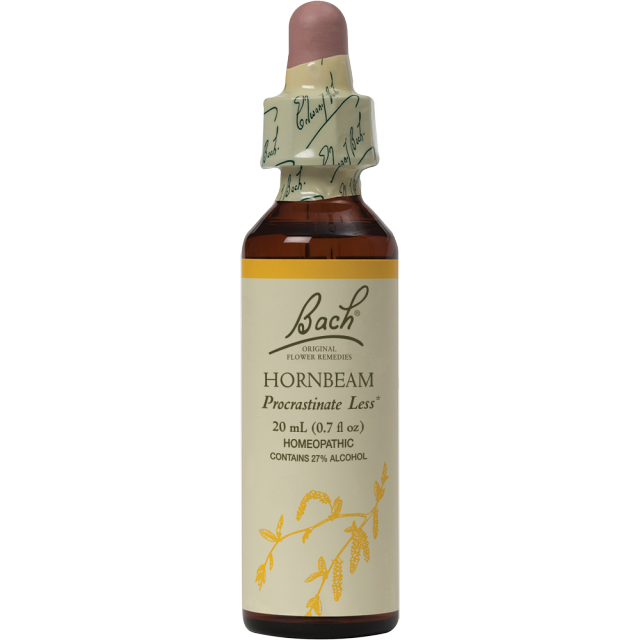 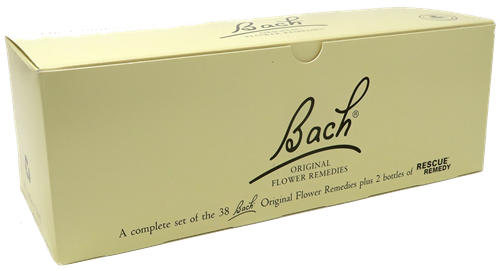 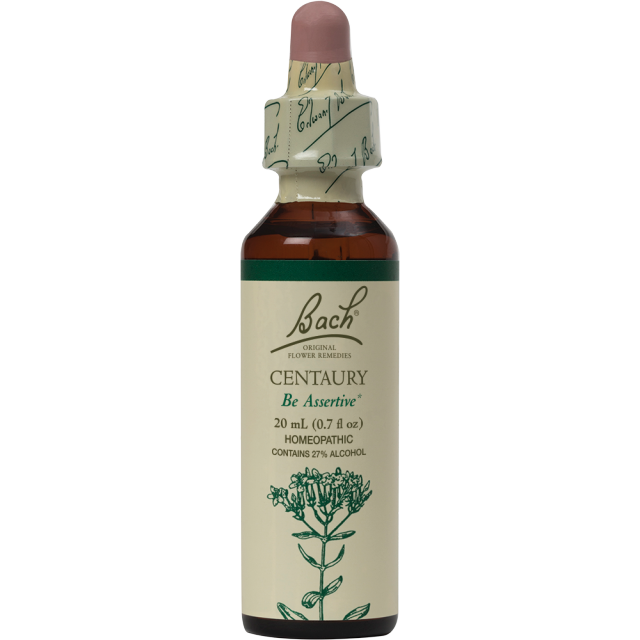 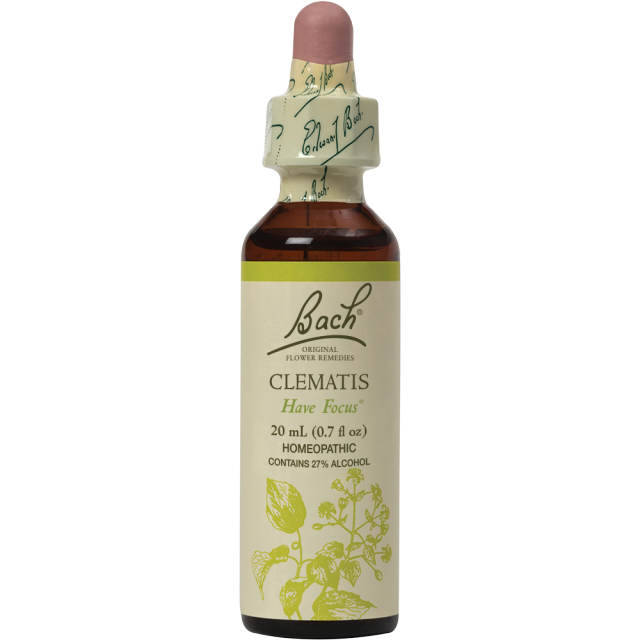 These Bach flower remedies are sourced from many of Dr Edward Bach's original sites and come from the Bach Centre, UK. 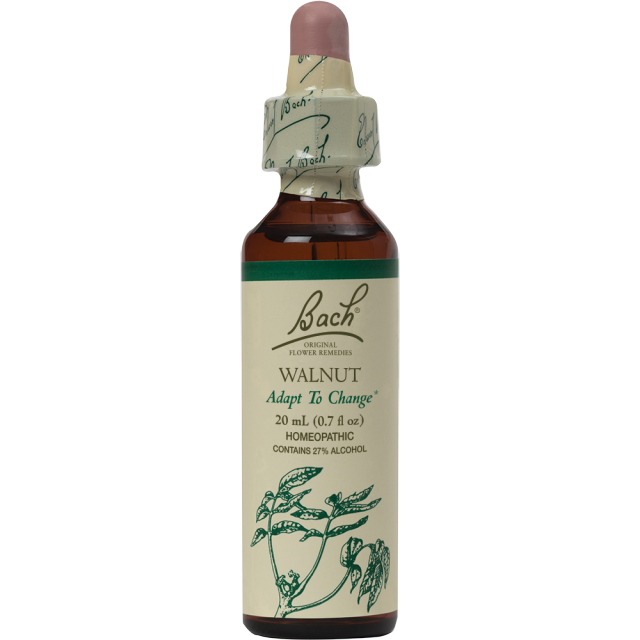 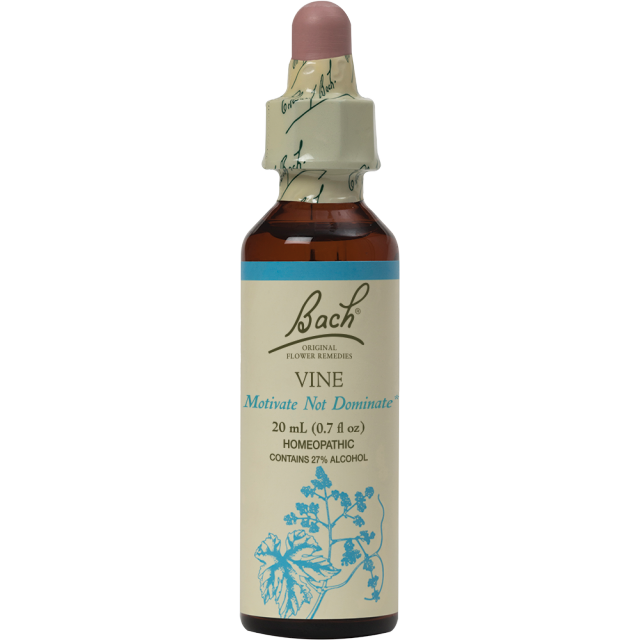 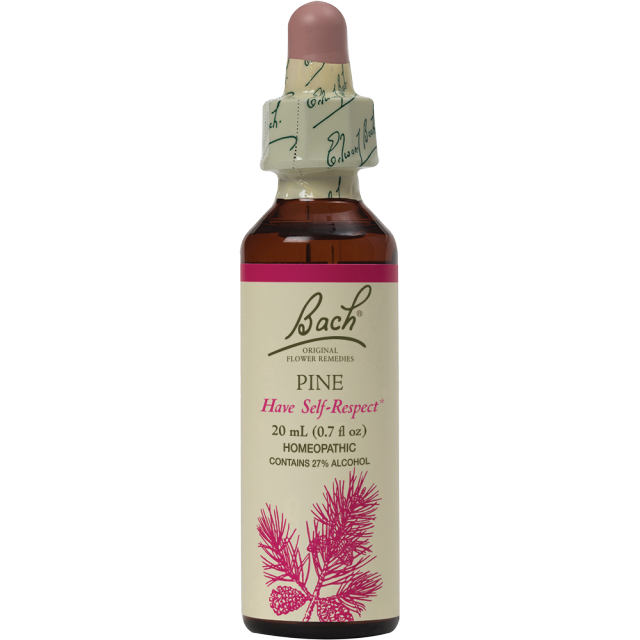 The Bach Flower Remedies are a safe and simple system to manage the ups and downs of life. 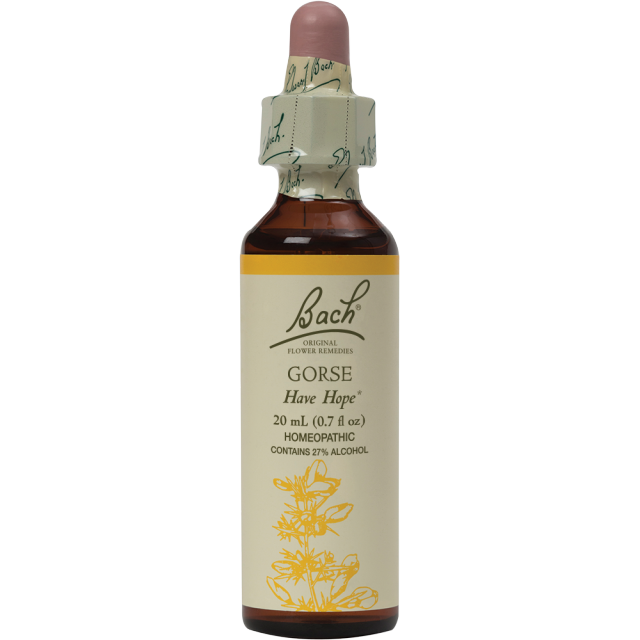 Also known as the Bach Flower Essences, these remedies were developed by Dr Edward Bach in the 1930's. They are now used in over 66 countries worldwide by health care professionals as well as in the home. Student Discount: Students currently enrolled in a course will be asked for their student discount code at checkout. 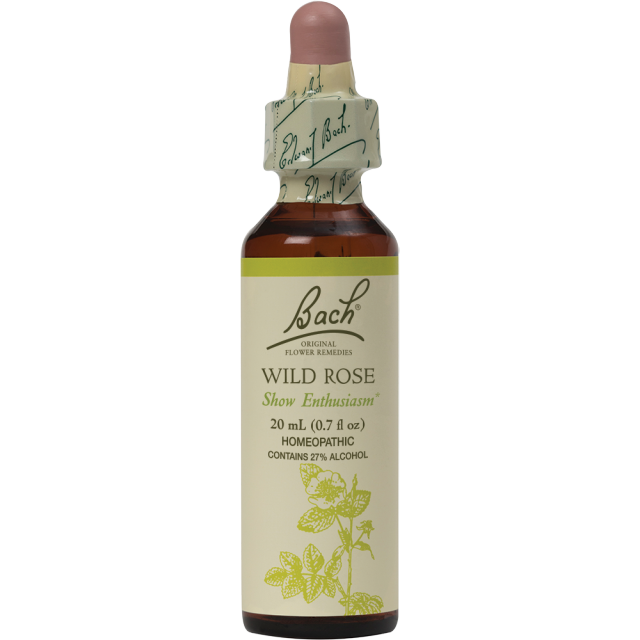 The student discount will be applied to the prices listed below and does apply to the sale items. If you do not know your code, please email us. 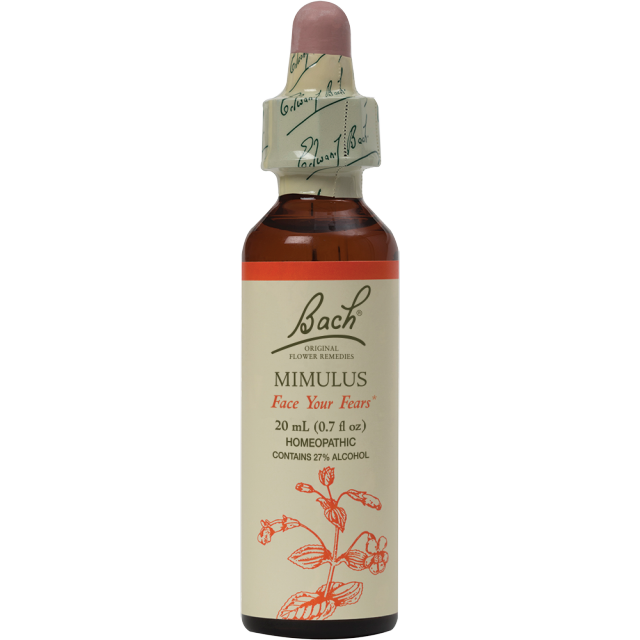 Professional Discount: Are you a medical or complementary health professional? 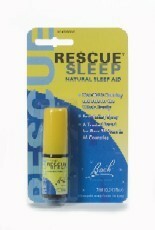 We offer a special discount to qualified professionals. Please click here for further information. 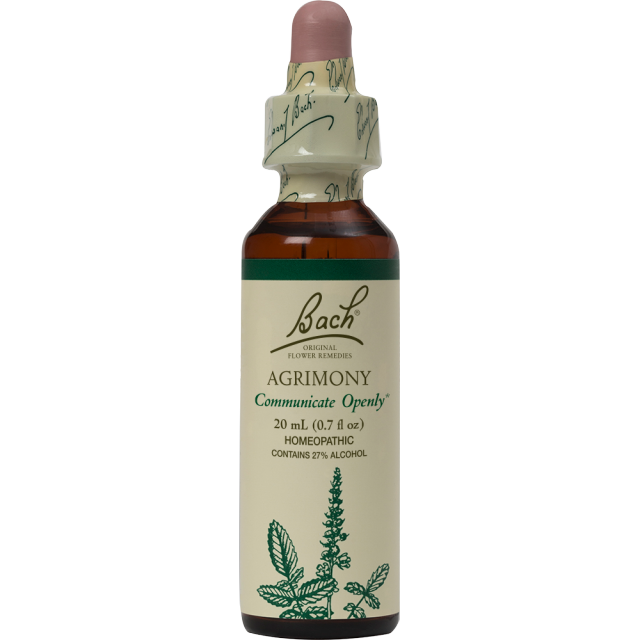 Need assistance selecting your remedies? 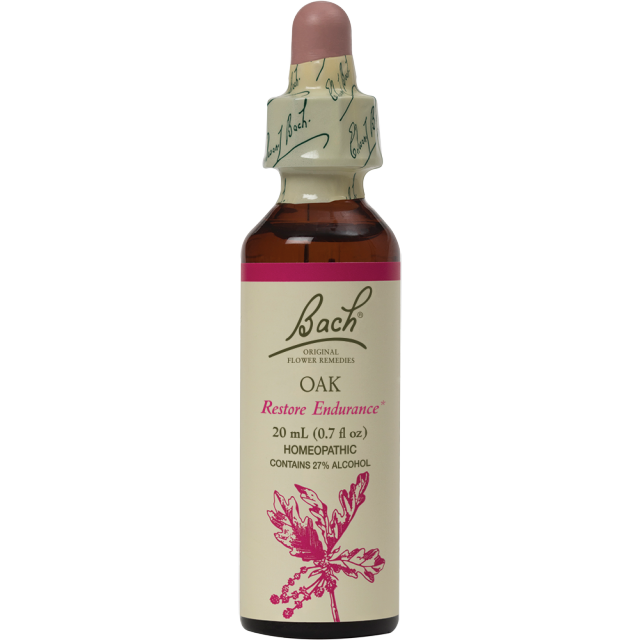 Use the Questionnaire. FREE WITH ALL FULL BACH SETS - A HARMONY TOTEBAG, MIXING BOTTLE AND SPRAY BOTTLE! Mixing Bottle, Single with Spray top 1 oz.